Today, I was getting ready to do this blog, and my (significantly) better half and partner, Carolyn Vella, suggested this topic. 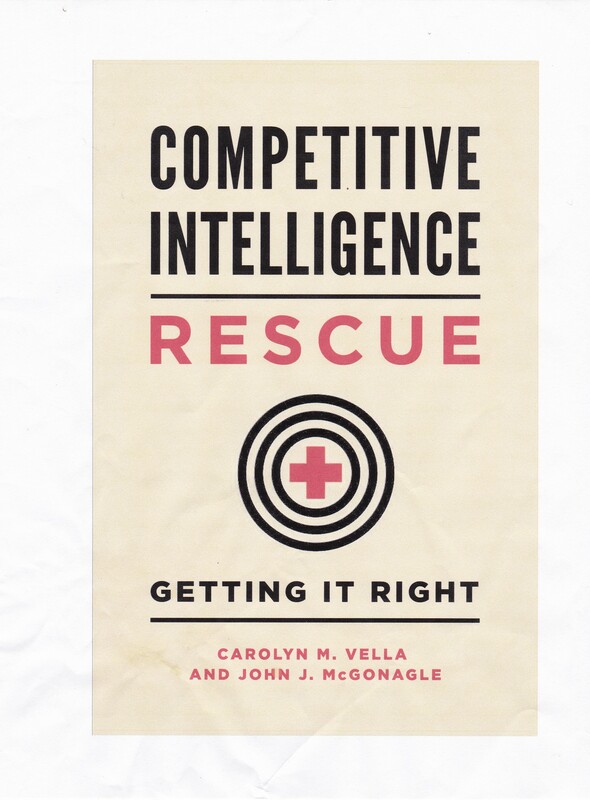 It is inspired by a book I am now reading, which I commend to you – and it has nothing to do with competitive intelligence. It is just very interesting. By “Rabbi”, I mean the slang definition, a personal patron or adviser. Although, to be fair, your own rabbi could certainly be a priest, minister, imam, or even a rabbi. Don’t I just mean a mentor? No, not really. Mentor has, for better or worse, become (too) closely associated with older, more senior associates in your business (or at least the same industry), who provide counseling to younger workers, with the goal of helping the younger to advance their careers. No, I mean someone you can talk with, about business, family, anything. But that talk is frank and confidential. And, as noted in numerous examples in Rebbi, it can be about anything. What you want is someone you see as intelligent, grounded and willing to listen, and to teach, or even argue, as needed. Older or younger is irrelevant, and seeking out someone from your own business/industry is probably not even a good idea. Why? Because you and I are not as smart as we think we are. And as time passes, we all come to recognize the need for someone to touch base with. I do not mean to omit spouses, family, or others in a committed relationship with you. But they are, by definition, in a relationship with you. You are looking for independence as well. And if you can find that, appreciate it. Rebbe: The Life and Teachings of Menachem M. Schneerson, the Most Influential Rabbi in Modern History by Joseph Telushkin, 2014. Interestingly I see this as the definition of a certified and accredited coach.